Whether you’re hunting in almost complete darkness or doing outside camping at night, you need the best night vision goggles as they can enable your environment to be seen clearly. 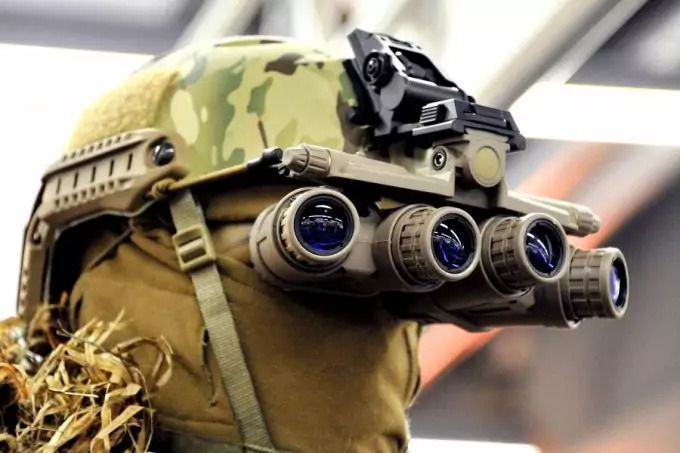 To light up the dark, night vision goggles increase the little present ambient light in a dark place or make use of infrared light to light it up. It was only military that used to use the night vision goggles. However, as the technology developed and became less expensive, these goggles were introduced into the consumer’s market and that’s why we will offer you a detailed list of features and products, so you can make an informed decision when buying your night vision goggles. We are going to show you the features of each product in this guide, as well as the features to consider before opting for one of them. We hope that this guide will go a long way in helping you to make a sound decision when buying your night vision goggles. There’re a lot of things that you should put into consideration when you’re picking your night vision goggles. Night vision goggles are in several dissimilar types, of which you can choose any of them, and you want to make sure that you are opting for the one that is perfect for your needs. The ability to improve images even as the darkness gets thicker is referred to as Gain. Normally, night vision weakens as the amount of surrounding light declines and an increase in the viewing distance is needed. A few night vision goggles make it up by using infrared light and longer lenses. 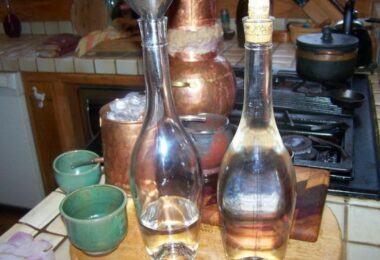 However, these are effective only to a particular point due to the fact that the clarity often decreases as the gain is increased. The perfect night vision goggles can improve gain without sacrificing focus significantly. To capture far away objects, night vision goggles require a higher than 1x magnification factor. A powerful and long lens is needed to accomplish this. Sadly, long lenses are usually poor in low light. A fast lens with modest magnification is perfect to view far away objects in total darkness. More light is captured by such lenses and they have longer ranges and higher gains. 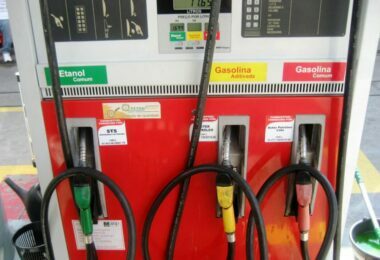 Monochromatic green images are produced by night vision goggles due to the fact that it is easier for the human eye to identify contrasts in green than other colors. Therefore, the best night vision images are those that stay sharp at the edges and the center. To avoid distortion and blurring, the goggles must generate high definition images with high resolution. Because night vision goggles are usually worn over the head, it is a must that they are comfortable and lightweight. 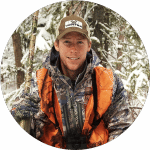 Mounting gear such as straps shouldn’t scrape the skin, and the monocular or binoculars’ rims shouldn’t dig deep into the eye socket. Ergonomics and comfort are essential for people intending to wear their night vision goggles for long periods. 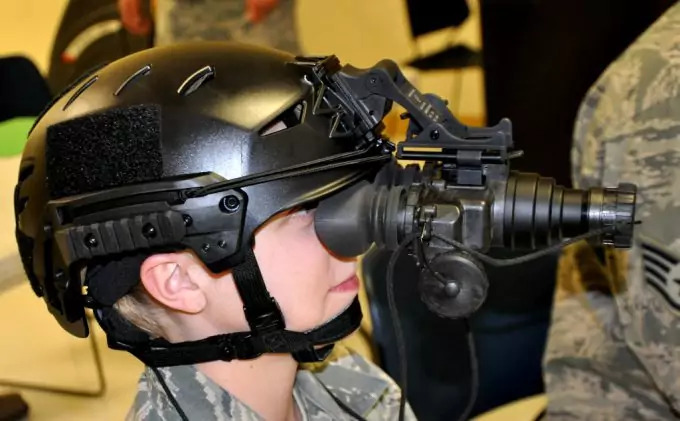 Night vision goggles have four categories; generation one, generation two, generation three and generation four. With no doubt, generation one devices are the cheapest night vision devices with the generation three devices being the costliest. 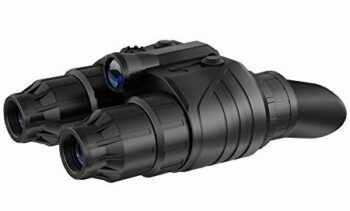 Provided you are a primary user who is just looking for a basic night vision device for viewing of nocturnal animals, all you need is a first generation device. 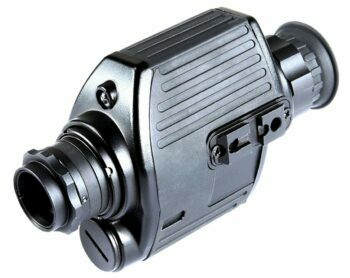 And if you want a night vision device that will provide you with long distance night viewing, a second or third generation device will be ideal for you. Below we listed some of the best night vision goggles available in the market at the moment. We checked their features and reviewed their pros and cons so you can make an informed decision. ATN PS15-4 Night Vision Goggle is lightweight and compact, using two high performance image intensifier tubes to give amazingly crisp and clear and pictures under the darkest settings. This double tube design gives extraordinary clarity and improved depth perception. An incorporated IR allows the user to read a map easily and be efficient in complete darkness. This device is built to handle with every mission and budget requirement. Find your way in the dark with these night vision goggles. To add some flavor, this night vision goggle is built with an infrared illuminator which provides you with the ability to view images under total darkness condition. Oculars and dual objective lenses ensure the user feels comfortable when viewing for long period. The goggle’s inner components are packed inside a sturdy and rugged waterproof body. Basically, this night vision goggle can be dug inside water for as long as an hour, and it will not be damaged. Related: You definitely need a high performance cleaner for your goggles, and we recommend the Microclair Sports Aqua Lens Cleaning Bottle. It is an excellent anti-fog cleaner. 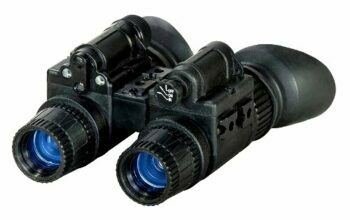 The ATN PVS7-WPT Night Vision Google is a dual ocular NVD built for observation from close range. 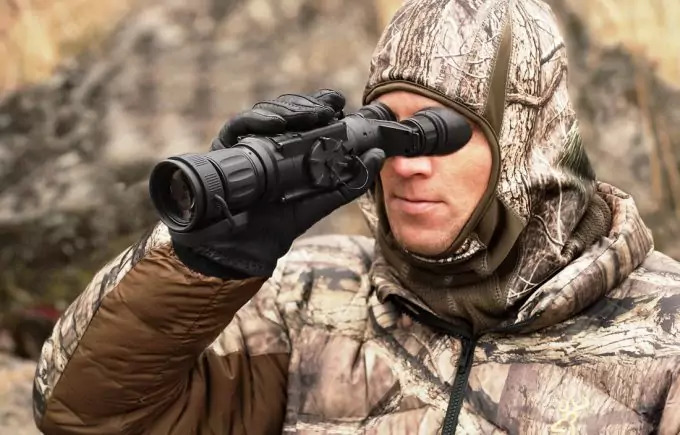 A binocular built is more comfy for long period viewing than a monocular device due to the fact that the operator is made to keep both eyes open. This PVS7 configuration features ATN’s White Phosphor Technology (WPT) intensifier tube. White Phosphor Technology tubes transmit a black and white image, and they are equipped with signal to noise and resolution that compete with Generation two intensifiers. This White Phosphor Technology tube includes automatic brightness control and bright light cut off, which aid to keep up ideal image brightness and additionally secure the operator’s eyes and the tube from extreme exposure to light. A 40⁰ field of view which boosts situational awareness is transmitted by the 26 mm lens system. Joined with its bright f/1.2 optics and its wide field of view, the incorporated flip up headgear makes these googles appropriate for night hikes and home security. This binocular features interpupillary distance and an adjustable diopter for improved viewing comfort. 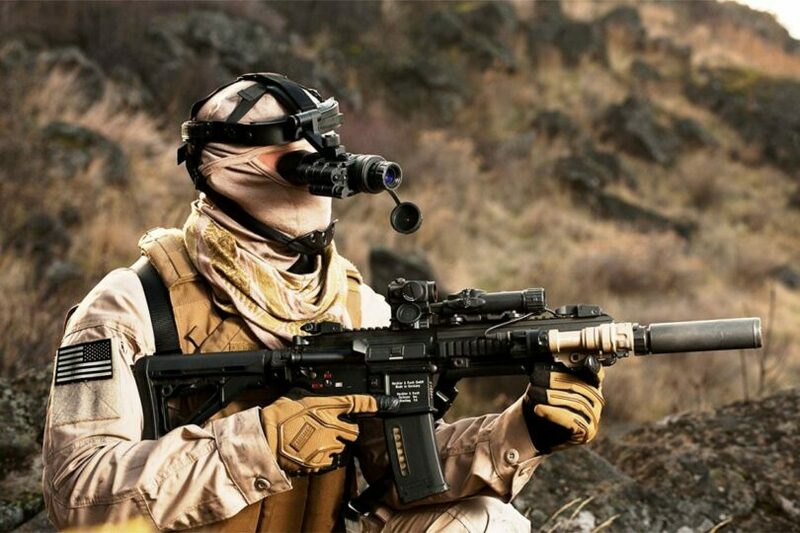 An inherent infrared illuminator, waterproof housing, and Proshield protective lens coating prepare the googles for a scope of recreational and tactical tasks. Related: We also recommend the LS Photography Cleaning Pen Brush for your goggles. It’s great for easy removal of debris and dust from your goggles. The Night Optics D-2MV Night Vision Goggle is the only Generation 1+ goggle that has an in built sensor that protects the device from extreme exposure to light. Lightweight and sturdy, these googles gives true stereo depth perception and includes an inbuilt, high power, automatic brightness control, focusable IR Illuminator, bright source safety plus completely adjustable headgear. Related: The AGM Adjustable Night Vision Goggles is also worth checking out. It is really great for kids. Yukon – NV Nigh Vision Goggle is another pocket friendly device that is worth looking at. This night vision goggle features a head mount and is also suitable for hands free use. It has a magnification of 1x and objective lens of 24 mm. Due to the fact that this device has a fixed magnification, it doesn’t have any distortions, which makes the image remain crisp and clear. An inbuilt pulsating infrared illuminator enhances the night vision capacity of this device. 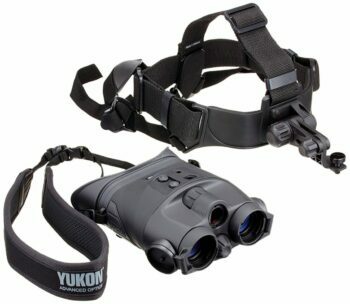 Therefore this device performs excellently in dark conditions even though it is a generation one night vision monocular. If you want an excellent field of view, then this goggle is ideal for you as it has a 30 degree field of view. Related: For reliable power, we recommend you to buy the AmazonBasics Lithium CR123a 3V Batteries as well. What you get when you join a binocular with a night vision device is the Pulsar Edge Gs Night Vision Goggle. This incredible night vision device has an inbuilt IR illuminator and is also power driven by two AA batteries. The device has all its controls located conveniently on its upper area. The pick of the device’s capabilities is the high performance Gen 1+ image intensifier tubes which perform exceptionally. Also, the five lens system ensures that distortions are reduced to the lowest. In addition, light emissions are minimized by the rubber cups on the eyepiece, and the rubber cups also ensure that the device is comfortable to use. Rubber and metal parts make up the construction of this device to ensure its sturdiness and durability. Related: Your googles need to be cleaned, and there are no better cleaning towelettes than the Pyramex Lens Cleaning Towelettes. There is no risk of your googles being damaged when you use these towelettes to clean. Specific features: Compact and lightweight, Designed for hands free operations, Built in flood infrared illuminator, Flip up headgear included, High resolution Gen 1 Image Intensifier Tube. The Armasight Vega Night Vision Goggle are renown for being extremely efficient and at the same time affordable. 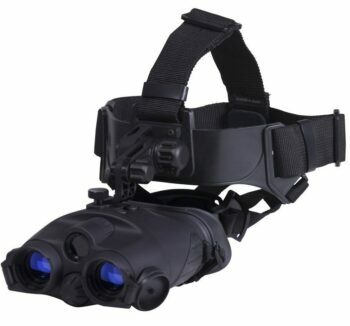 This financially savvy night vision goggle was built to enable you to exceed expectations while participating in night exercises like night fishing, night hunting, the paintball field, or some other nighttime outdoor or tactical activity while getting a high resolution image. 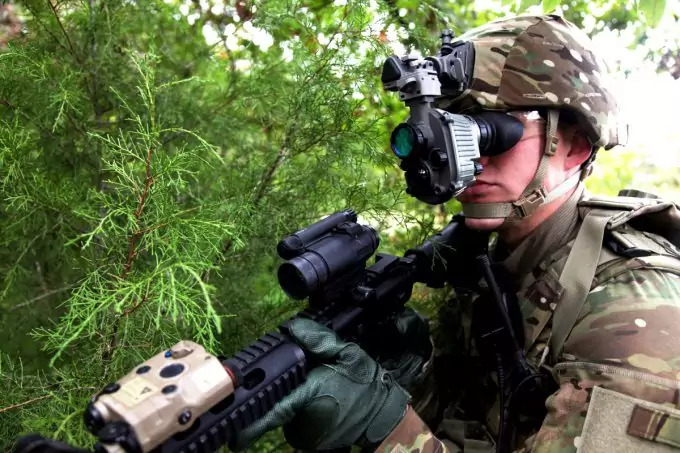 The Armasight night vision device features a head mount that lets the device to be naturally placed over either eye, or the goggles can also flip up when not being used. High resolution images are created by these night vision device even in the darkest settings. The hands free operation makes it less difficult to concentrate on your undertaking, as opposed to focusing on your goggles. 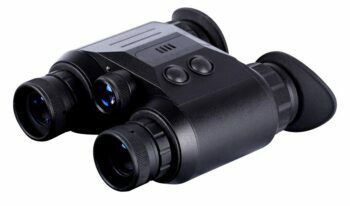 This night vision device features an inbuilt short range infrared illuminator as well. The Armasight night vision device was made with a strong, waterproof and fog proof body that is held safely in place. Even though this is gen 1 night vision goggle, you can still expect it to produce images of high resolution. The headset of the Armasight night vision goggles are very adjustable and can also be positioned however you like. We found this night vision device to be extremely good and efficient. 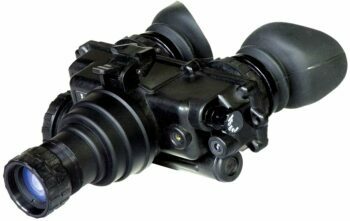 Additionally, these Armasight night vision goggles are powered by a single 3v CR123 lithium battery. These night vision goggles can be expected to last as long as 58 hours when charged fully (without IR illumination). Related: If you own the Armasight Vega Night Vision Goggle, we recommend you to also buy the Evolva Future Technology T20 Flashlight Torch. It is only used with night vision devices. Firefild Tracker Night Vision Goggle is Belarus created, flexible, hands free device perfect for a wide range of evening activities. Eclipse Lens Cover System is one of the most outstanding features of this device due to the fact that it enables the night vision goggle to be used during daytime through pinholes in the lens caps. When it comes to the design, the rubberized body of the binoculars is ergonomically designed and the device is amazingly lightweight and is incredible for long lasting tasks, giving the client maximal solace. Also, they’re incredible for long period use with the headgear accessory. Another awesome feature of the binoculars is the way that they have a central focusing system that enables the earpiece and the image to be modified. The user can be guaranteed that their eyes will be shielded from any side flashes by a strong eyeshade which covers the green luminescence, subsequently making the product secure. 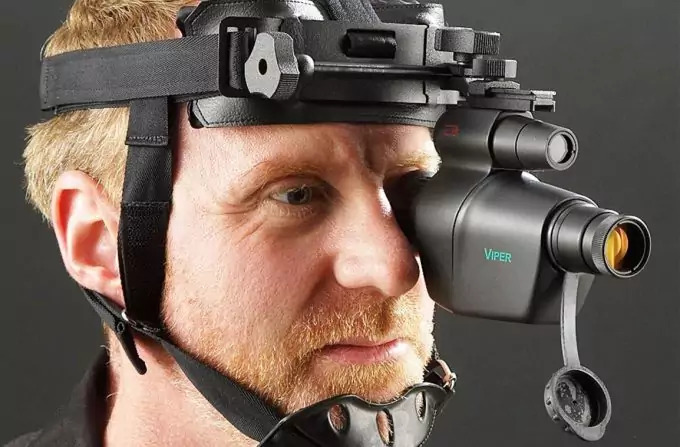 Due to the uniquely built head mount, this night vision device is steadily situated in front of the eyes of the user, even during quick movement such as running, and any unexpected movement. 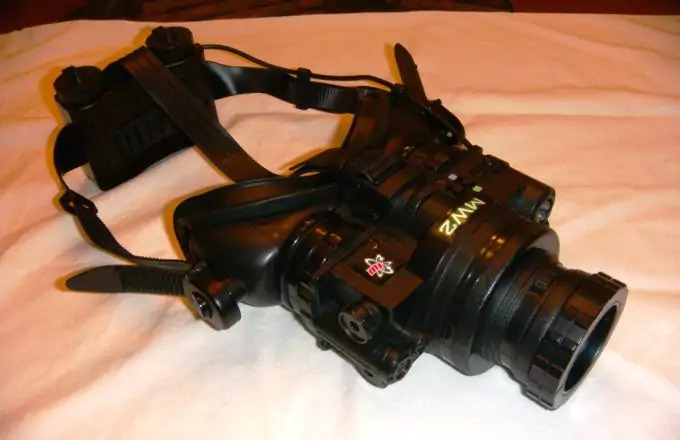 Finally, we have reached the end of our guide for the best night vision goggles and having reviewed each product together with their features and their pros and cons, we hope you are now well knowledgeable about each of them and will make an informed decision when opting for one. Whether you’re a professional hunter or a nighttime hobbyist, the right device will serve you in many ways, and your adventurous lifestyle will be taken to the next level by owning the perfect pair of night vision goggles. Seeing the world of the night in a way you have never seen before will make you smile. 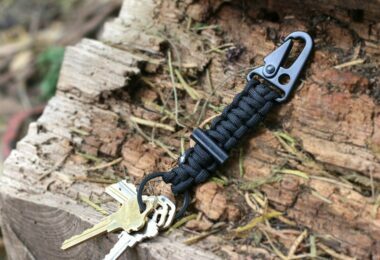 Just a couple of people have seen what you will see as you venture into the dark with one of these devices. In the event that you have had an experience with any of the products in this guide before, we will be looking forward to reading what you feel about them in the comment session below.